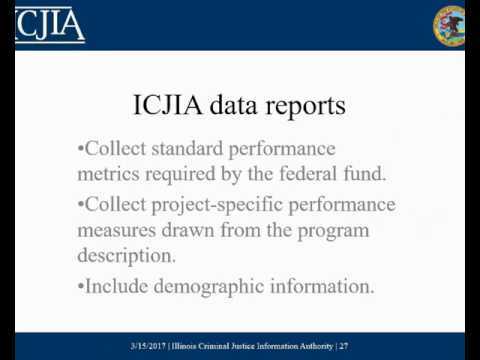 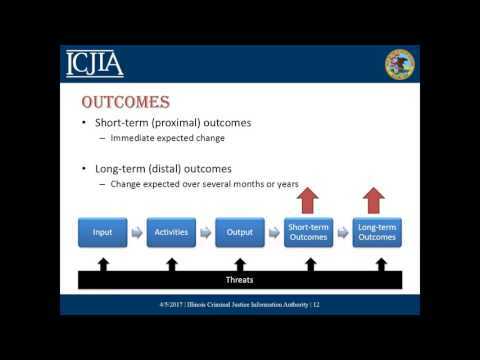 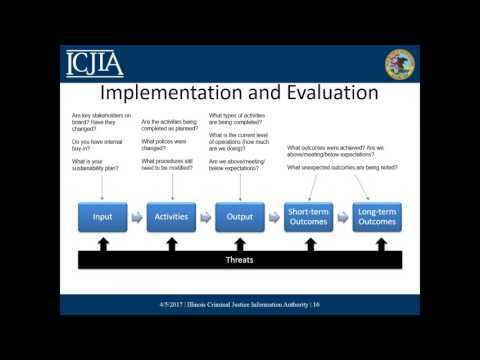 View a webinar describing Goals, Objectives, and Performance Indicators to assist in the process of grant and program development. 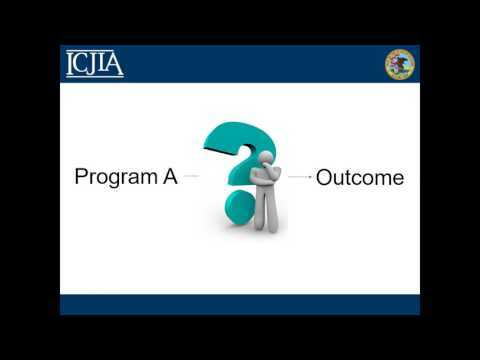 View this Logic Model webinar series to assist in the process of program planning and development. 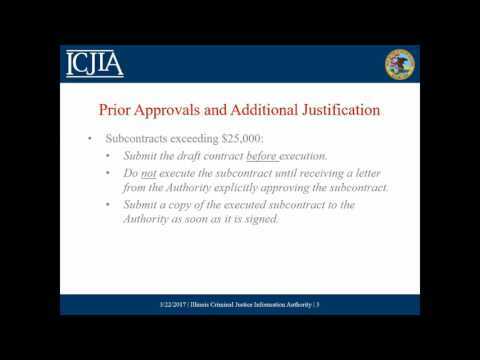 View a webinar on the process of amending an existing Authority grant agreement. 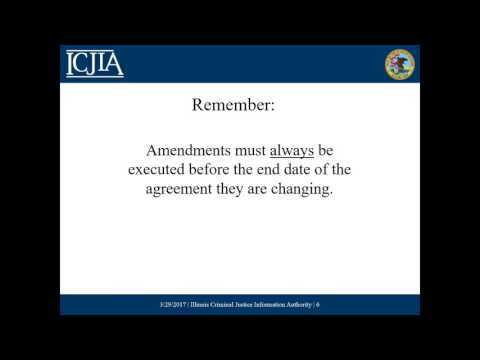 View a webinar describing items that require Prior Approvals and/or Additional Justifications (even if they are detailed in the agreement narrative and budget). 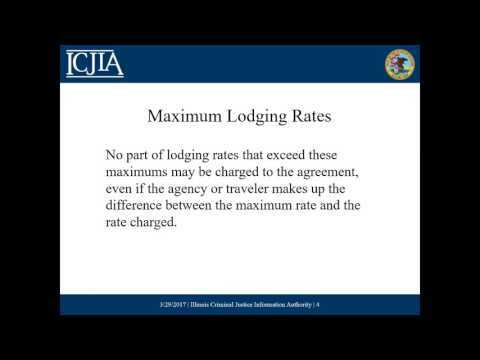 View a webinar describing Travel Costs and State Travel Guidelines. 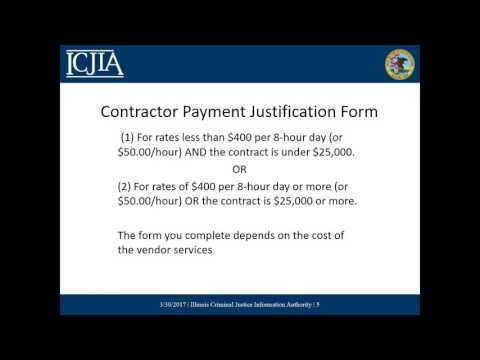 This webinar describes the Subcontract Approval process and required Consultant/Contractor/Vendor documentation. 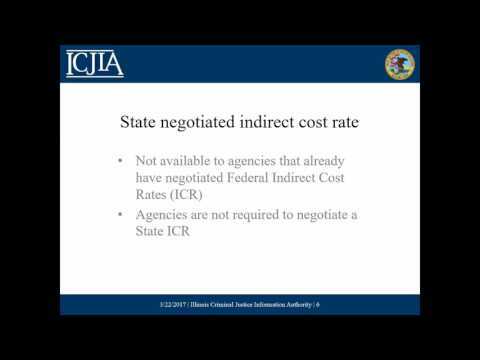 View a webinar on Indirect Costs. 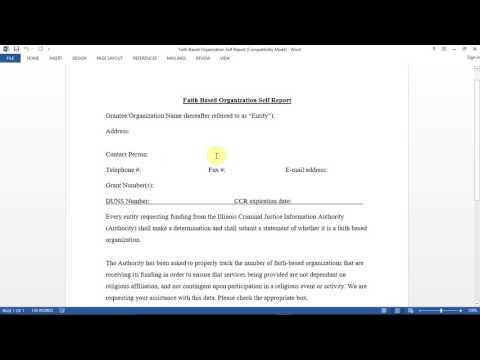 View a webinar on how to complete the Authority's Faith-Based Program Self Reporting Form.